I think it's the volume that doesn't make this look very natural - for that reason, it takes a little more to make it look like it's real. It's good though and it beats having a perm that I eventually get tired of and definitely prevents damage to my hair from too much heat and chemicals. Beautiful colours and great style, very happy. Would love a skin top option for next time. First of all, I would just like to say that Prowig is the most talented wig maker I have ever come across in the entire 6 years since I first got my diagnosis and started wearing wigs. I have tried so many before her but after being lucky enough to find her I will probably never go through anyone else. She truly makes the best wigs. And the fact that she is willing to make custom orders for such a reasonable price, even if they are synthetic, is admirable. So far I have purchased 4 different wigs and I have loved every single one. As far as this specific wig: I normally do not like brown wigs but the colors on this wig are very lovely and flattering. I normally straighten any wig I buy that comes curly, but this wig looked perfect just the way it came. I would definitely recommend this wig, or any wig made by Prowig. Again....very very happy with this product. Cannot wait to wear it tomorrow night. This wig is a lot of fun and looks very natural. I had a lot of questions prior to the purchase and this vendor was alway prompt to reply and shipped the wig out immediately once ordered. I will definatly purchase more wigs from Prowig Shop in the future! Welcome to our wigs online store. 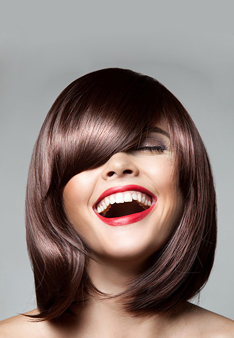 Prowigs.co.uk is a professional wig family where collected various human hair wigs, synthetic wig, lace wigs and hairpieces. Your satisfaction, our destination. * We tailor made every wig for every customer, according to the size, the colour, the hairstyle or any other special needs as the customer requested without any extra charges. * We do have long term cooperation factories, so all the wigs here are the cheapest. * We own an expert team in order to follow the latest fashion trend. * We do have an enthusiasm customer service team. 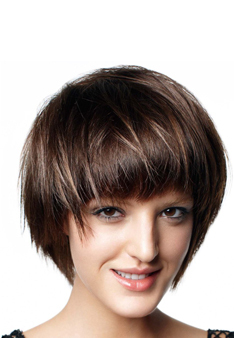 If there is any questions, please email to customerservice@prowigs.co.uk.